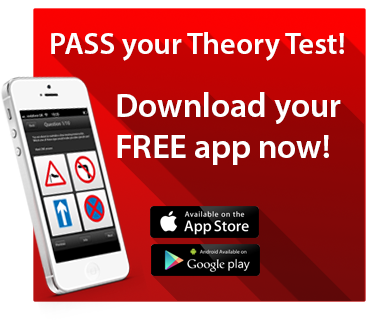 You've made the first step towards gaining your driving licence by finding a highly qualified, experienced and knowledgeable driving instructor, based in Royton near Oldham, who is keen to help you succeed. Below you will find a wealth of information about what you need to do to start your journey towards obtaining a full driving licence plus what it takes to make a confident and competent road user. When you've learnt to to drive, you should consider how you can become a safe and competent driver. There are lots of ways to develop your driving ability, increase your confidence and drive more economically saving both fuel and wear 'n' tear on your vehicle. At Pass with Pete there are a range of courses and training to help you achieve greater skill and knowledge. Find out what you need to do before you start driving lessons. And, of course, what about a car?